You can enhance and build your Team and Client relationships at any time of the year with our superb weather proof events. Why restrict your hosting diary to spring and summer? 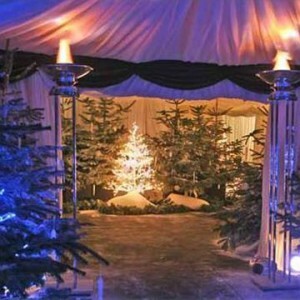 Our winter and Christmas themed events are a novel way of breaking the gloom and bringing joy to your guests. Just the tonic to chase away the winter blues and to lift their spirits. Think out of the box and bring a smile to your team, clients or colleagues.. when they least expect it! Make your next event an un-miss-able occasion, and one to stand out from the rest, at a time of year when your guests will look forward to a change. Building or rewarding your team, motivating your staff with an incentive event, or engaging your clients at an event which shows you appreciate them, doesn’t have to stop for the 6 months of the year when the weather is (even) less reliable. Fortunately, we at Corporactive have many interesting and innovative events that will enable you and your guests to engage, interact and enjoy their day or evening with you… and no-one need get wet or cold! We have outdoor Activity events which use the weather to enhance the experience and lots of clever indoor events which will keep you dry and warm. For example; day team events include our amazing Camera Treasure Hunts all over the UK: Canal and Narrow Boat, Minster and Museum and National Railway Museum in York, Cathedrals, Colleges and Histories in York, Oxford, Cambridge, Edinburgh, Newcastle, The City and St Paul’s or “The Museum Chase” in London … and our hugely successful indoor Company Family Fun Days. 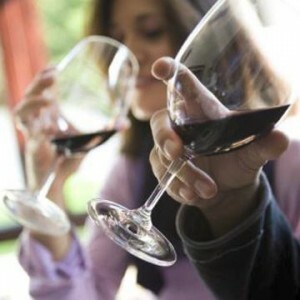 Evening team events include; Mini Motor Sport, Fine Wine Tasting Games, Ferret Racing, Cocktail Making… and many more! For a Christmas party or a Christmas or winter themed team building, indoor family fun day or activity day … it’s a good time of year to entertain your guests with something different. We have some great ideas; so, please select from below to find out how we can raise a smile, or… skip all that and just get in touch.